Nefco Multi Metals Ltd have been in business for over 22 years in the specialist supply of non-ferrous metals and plastics. We cut the metal or plastic to any size to meet your exact requirements. There is no size too small. We will cut it to the size you want. We believe that the customer's requirements are paramount. 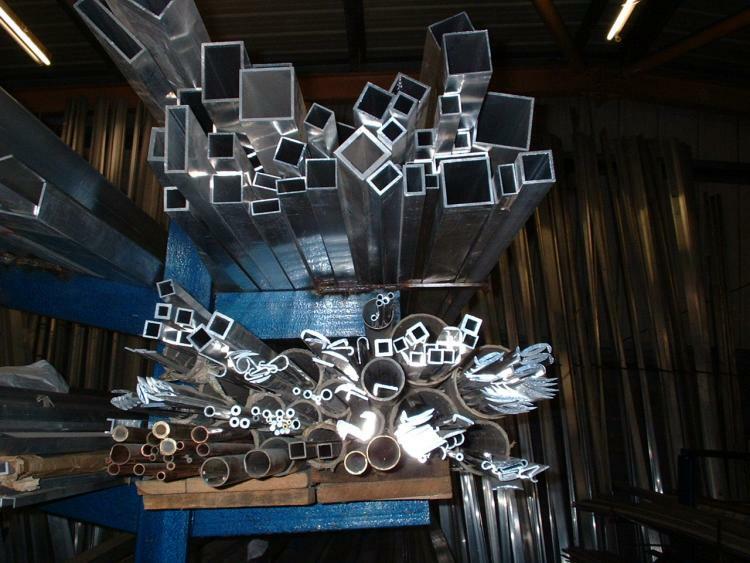 Over the years we have steadily built our reputation as a solid and reliable supplier of metal and plastic in Nottinghamshire through our continued dedication to first-class customer service. Feel free to ring us on 01623 551313 to discuss your requirements.